Creativity and entrepreneurship are the focus points at our afterwork event. 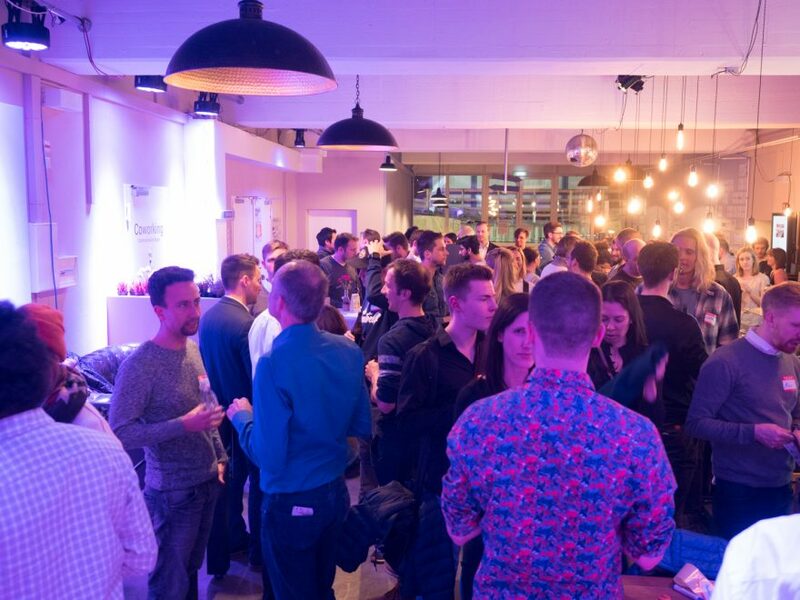 Come and mingle with our resident startups, the incredible WERK1 team and all our amazing outside visitors. The most exciting afterwork event in town. The entry fee of 14.99€ includes two drinks and finger food. We’re looking forward seeing you!